You had the time. You had the chance. And now, now it's all gone. 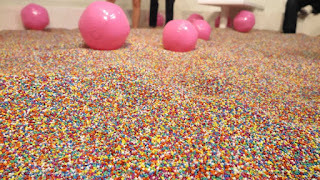 The Museum of Ice Cream is now officially sold out for its run in LA. 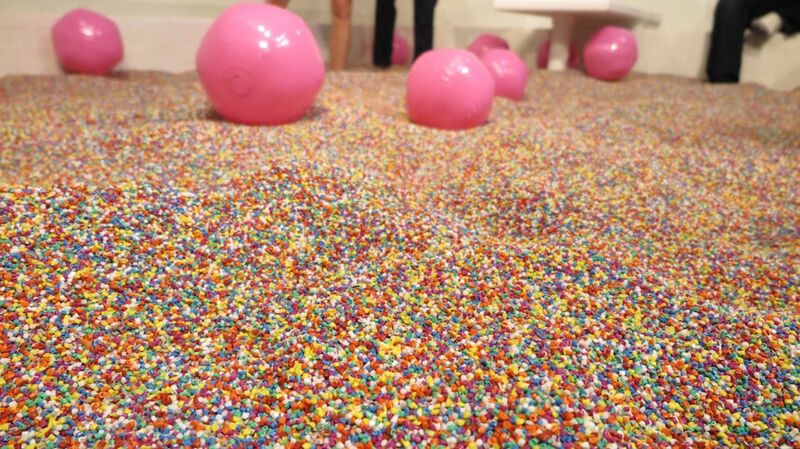 Ending May 29, only those with tickets will be able to make it inside to the sprinkles pit and other amazing ice cream based Instagram worthy shots. Luckily, TTDILA has tickets and will be reporting on it later this week. So at least you'll know how it looked.